Josh is a resident of North Augusta, husband, and father of two boys and a girl. 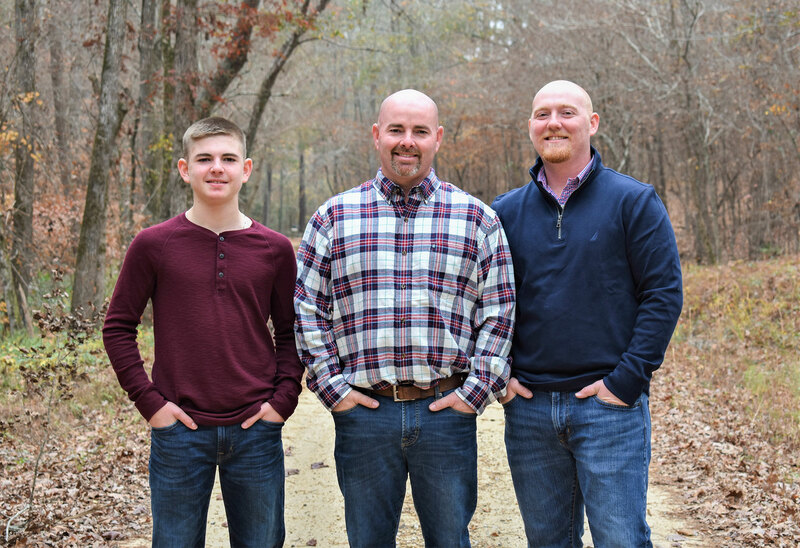 He began in the construction industry during high school with his family, learning the fundamentals of framing and house building from some of the best in the business. He continued to frame homes and learn other skills over the next 10 years and soon became interested in residential contracting. After completing the examination and surety requirements in the state of South Carolina he became a licensed general contractor. Soon after, his wife Ashley realized she also had a passion for building and renovations. She has since become a licensed general contractor as well, and assists with every area of the business. 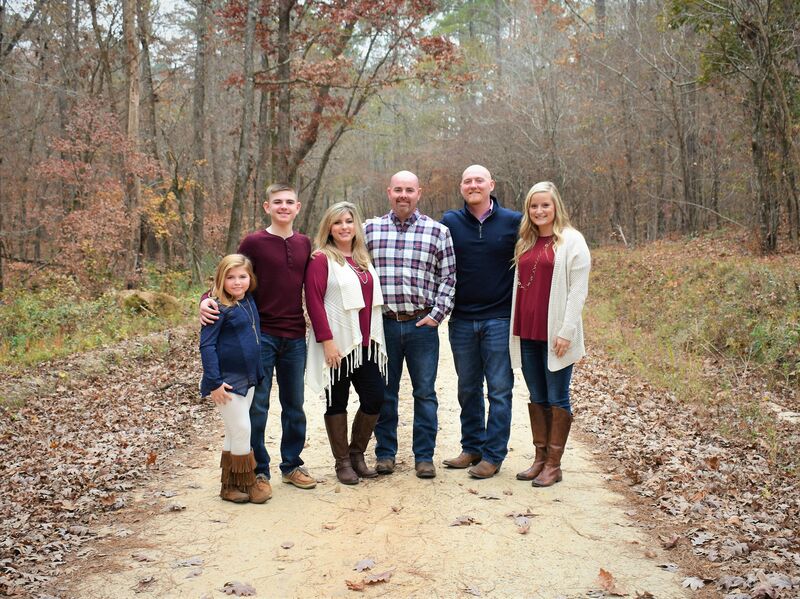 Josh currently builds spec homes, custom homes, remodels, and replaces roofs all over the CSRA. He and his wife have established a family owned and operated company that they hope will continue to grow and include their children over the coming years. Josh's talents as a builder are inspiring, and we hope you will be inspired to build or renovate the home of your dreams! With our help, anything is possible. We couldn't be more satisfied with the quality of the work and the professionalism of the workers! They were friendly, helpful, and very efficient and knowledgeable. We will definitely be using Prescott & Sons on our next project...remodeling our master bathroom.